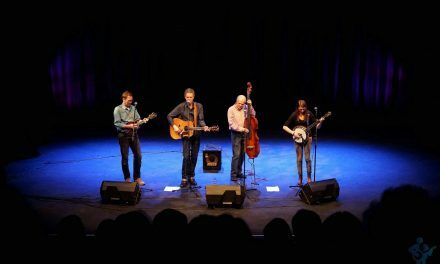 The Omagh Bluegrass Music Festival. 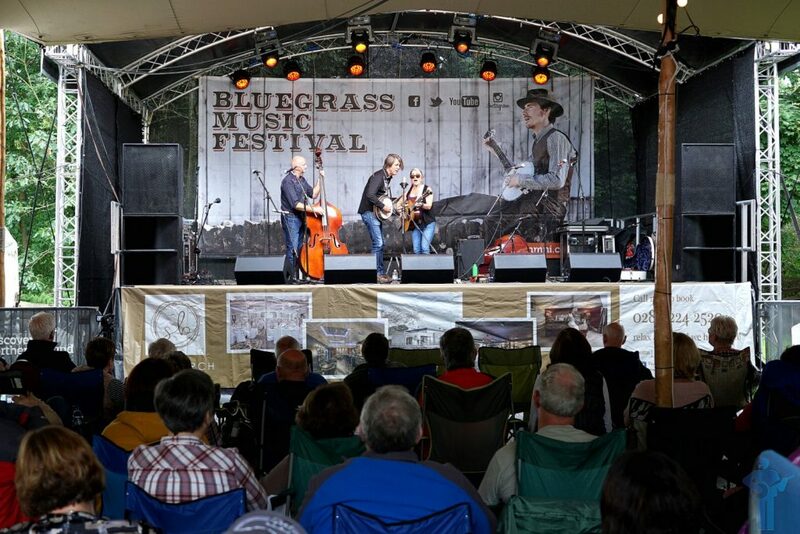 It’s probably the largest bluegrass festival on the island of Ireland and it has been running now for over a quarter of a century. 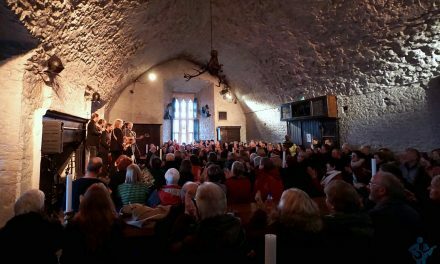 The lineup for this year’s festival was just as impressive as the festival’s setting of the Ulster American Folk Park, the headline act of husband & wife combo Darin & Brooke Aldridge flown in just for the occasion. 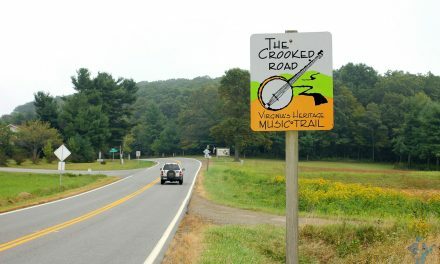 It was good to see and hear them again. 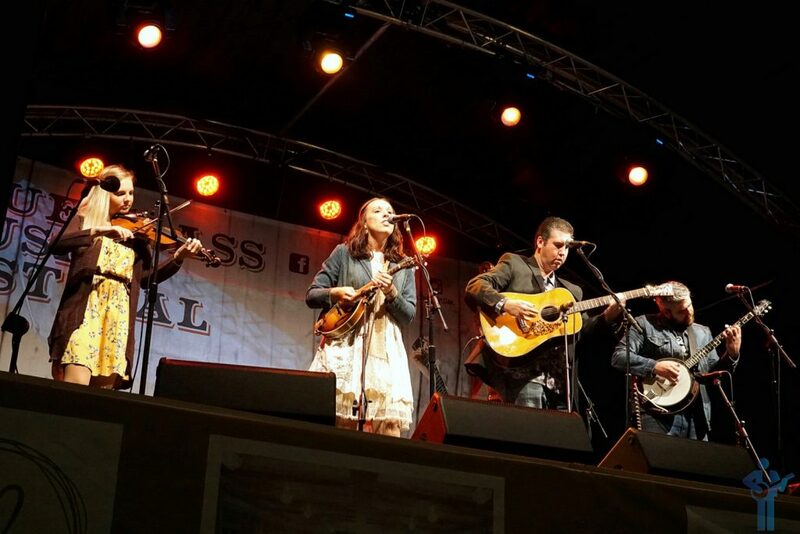 Darin & Brooke Aldridge headlining the 27th Omagh Bluegrass Music Festival in the Ulster American Folk Park on the outskirts of Omagh, Northern Ireland. September 1, 2018. 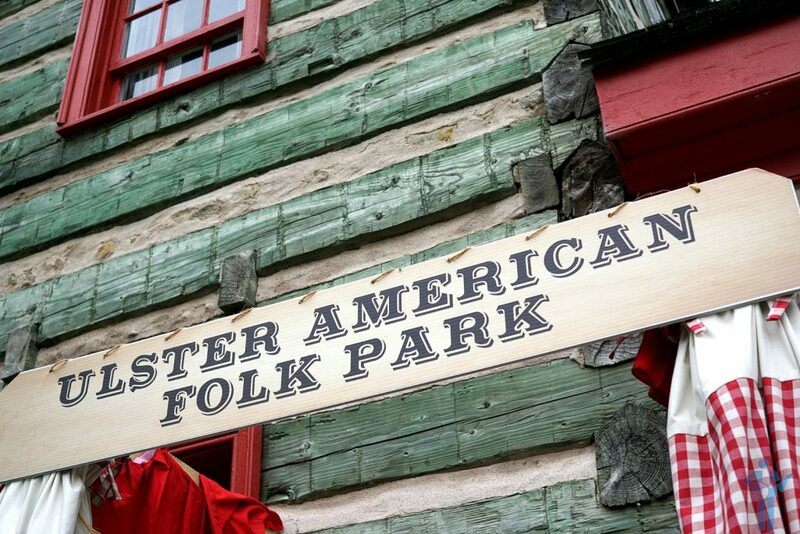 Ulster American Folk Park, Omagh, Northern Ireland. September 1, 2018. 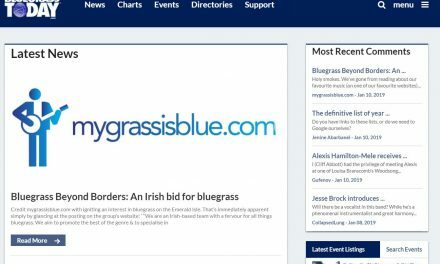 Girlgrass. Local girlgrass even. Midnight Skyracer performing at the 27th Omagh Bluegrass Music Festival, Ulster American Folk Park, Omagh, Northern Ireland. September 1, 2018. Mike Compton & Joe Newberry, a.k.a. 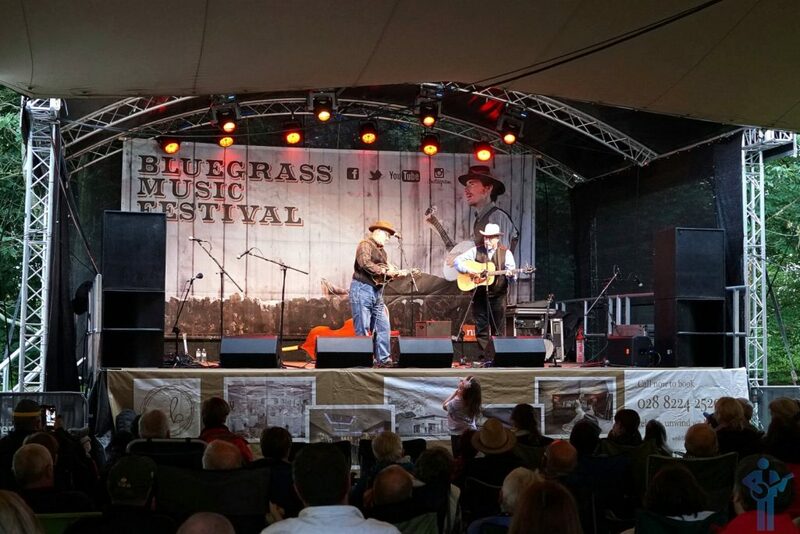 Compton & Newberry,performing at the 27th Omagh Bluegrass Music Festival, Ulster American Folk Park, Omagh, Northern Ireland. September 1, 2018. 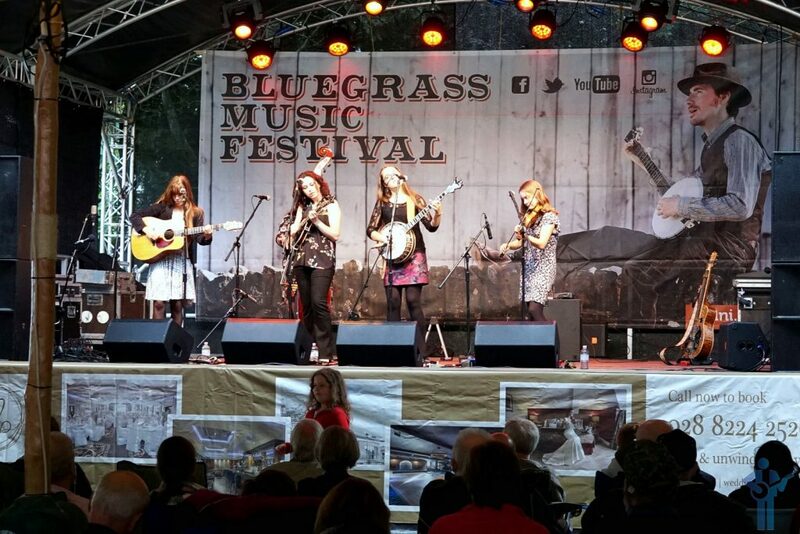 The Demolition String Band performing that the 27th Omagh Bluegrass Music Festival in Ulster American Folk Park, Omagh, Northern Ireland. September 1, 2018.